3 reasons why the Sky Villa is right for you! 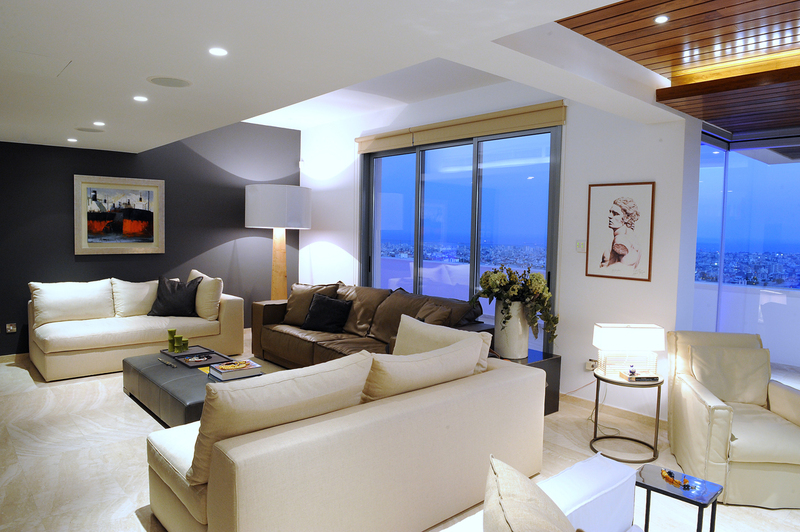 Imperio Properties offers unparalleled comfort and luxury in the centre of Limassol. Just a few metres away from the mesmerising Mediterranean Sea, and within close proximity to the main city roads and highways, Elysia Residences is born with the incredible Sky Villa on the top floor. 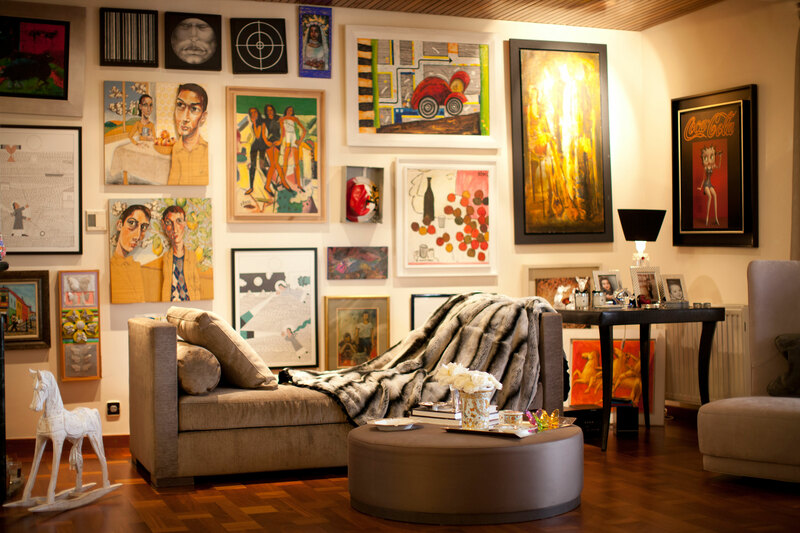 Elysia Residences location is of great importance since it positively affects the daily life of each individual owner. 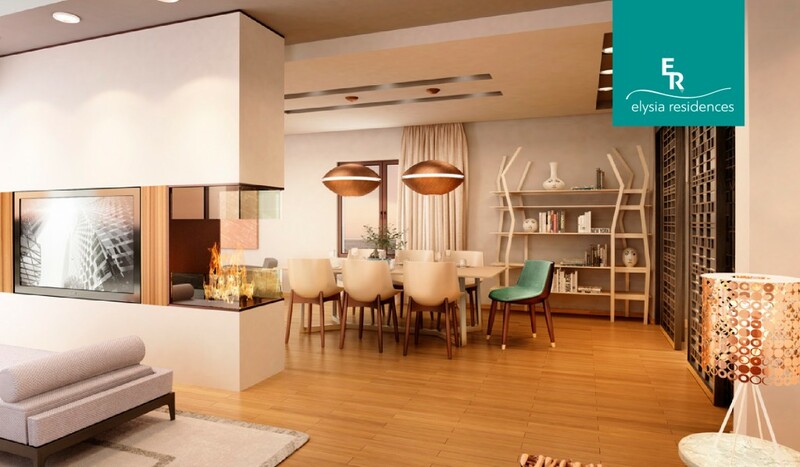 The Sky Villa at Elysia Residences is located in a quiet neighbourhood near the roundabout of Ayios Athanasios and just a few minutes from Linopetra with easy and quick access everywhere in Limassol. Sky Villa’s rooftop covers over 220 square metres, offering comfort and spaciousness while generously overlooking the undulating green views of Limassol. The impressive Sky Villa offers unique private roof garden with a barbeque area and provisions for a swimming pool or Jacuzzi for even more magical days and nights. 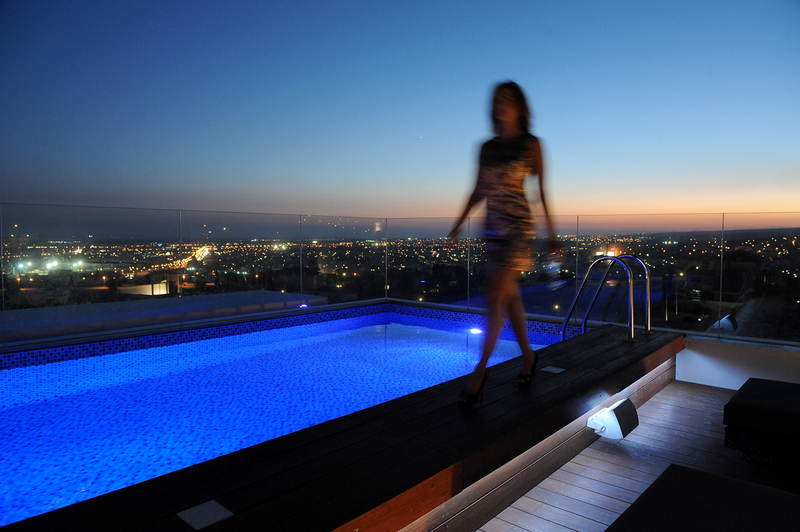 You can start your day by swimming on the roof garden, drink a coffee with your best friend in the afternoon or even have a glass of wine in the Jacuzzi while gazing Limassol’s night sky. Just dream of it and we will make it happen!